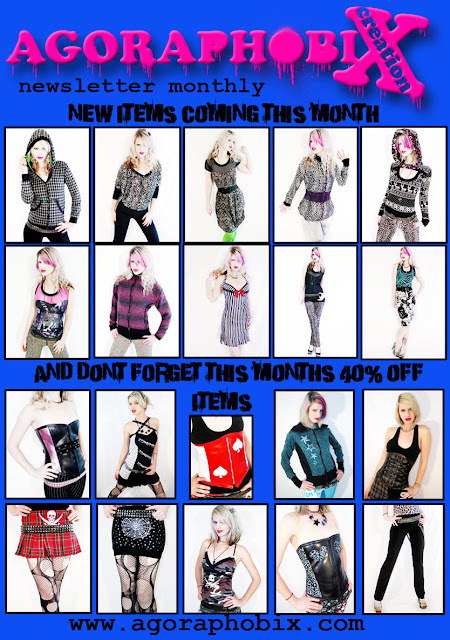 Agoraphobix | Alternative Clothing | Street Fashion: New items and special discount items for December on Agoraphobix! New items and special discount items for December on Agoraphobix! I also have new discount items on etsy, at 50% off! Loads of items for a great price, just for the holidays, available until January 1st! Now check out whats new and coming on www.agoraphobix.com!! !